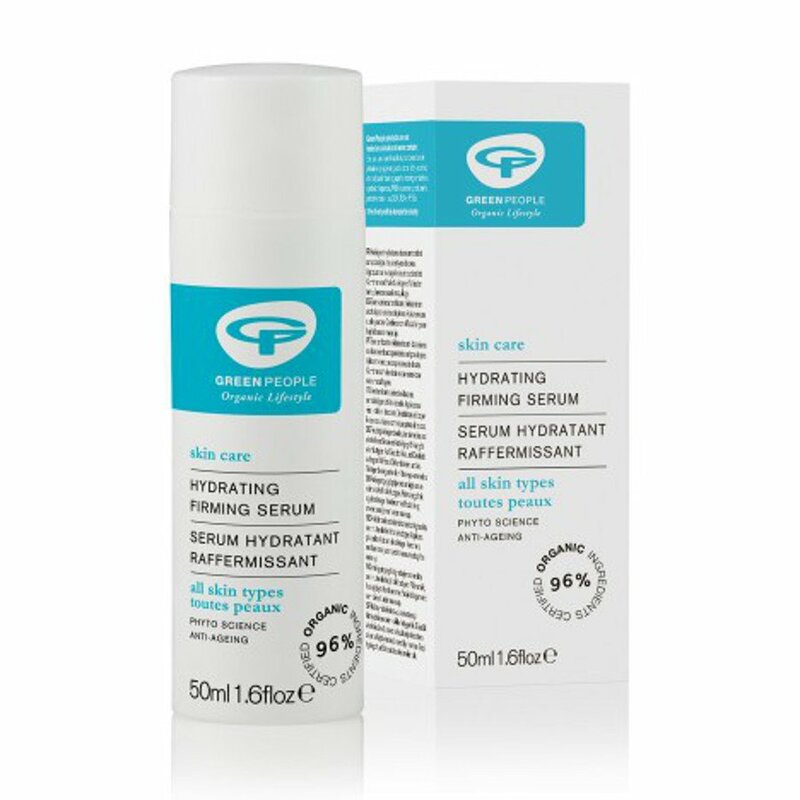 Green People’s hydrating firming serum is proven to be anti-ageing and reduce wrinkles by over 7%. It also doubles the collagen production in the skin and when combined with facial oil it creates super smooth skin. The serum is made with Organic Chamomile, Seaweed, Marshmallow & Rose Geranium and without parabens, lanolin, alcohol (ethyl alcohol, ethanol), artificial perfumes, methylisothiazolinone, methylchloroisothiazolinone, petrochemicals, phthalates and colourants. There are currently no questions to display about Green People Hydrating Firming Serum - 50ml.